If the Google Store’s not-all-that-clear suggestion that the Pixel 2 and Pixel 2 XL were set to get 3 years worth of both Android version updates and security patches, we’ve got some clarity. 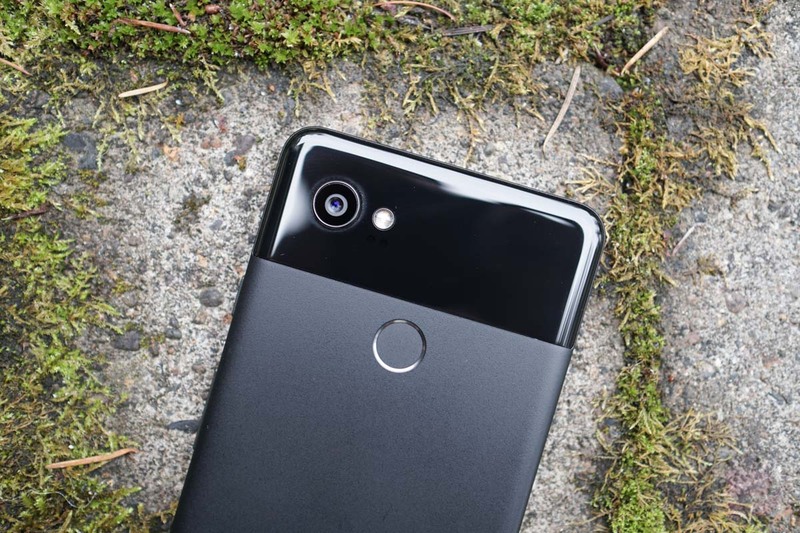 The Google Support page that lists end-of-support dates for Pixel and Nexus phones now lists the Pixel 2 and Pixel 2 XL with the dates we were hoping to see. As you can see from the list below, the Pixel 2 and Pixel 2 XL are scheduled to receive Android version updates until October 2020, along with security updates through the same time. So yes, we’ve got full confirmation that your Pixel 2 will see updates for three full years. Does that mean an update to Android R? Assuming Google sticks to big Android version releases around August of each year, then it could very well mean that.